Whether your company is looking for an analog system or a state-of-the-art IP based system, Bluestone Communications will work with you to evaluate your Security needs and establish a site specific coverage plan. 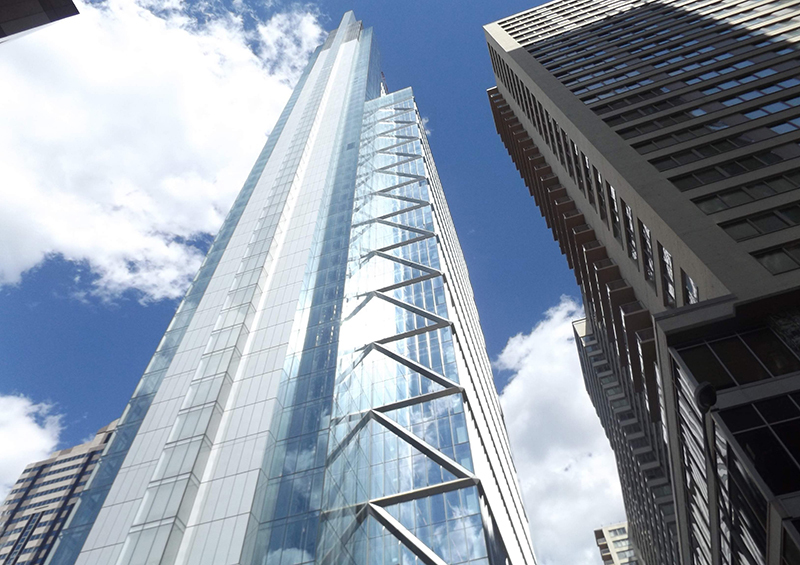 With an in-house Security specialist, Bluestone is able to provide simple, scalable and reliable security sub-systems, which can be seamlessly integrated into a building’s overall operating system. 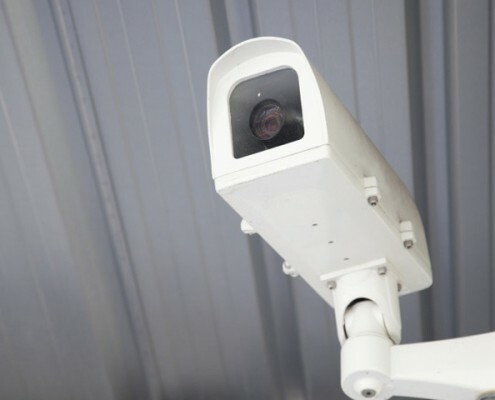 Such systems include: Access Control, Intrusion Detection and Video Surveillance.